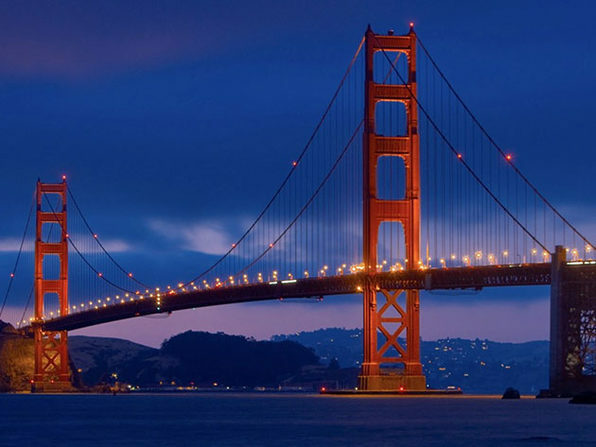 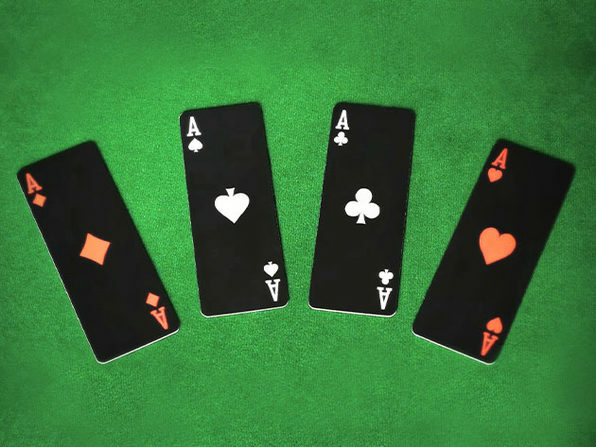 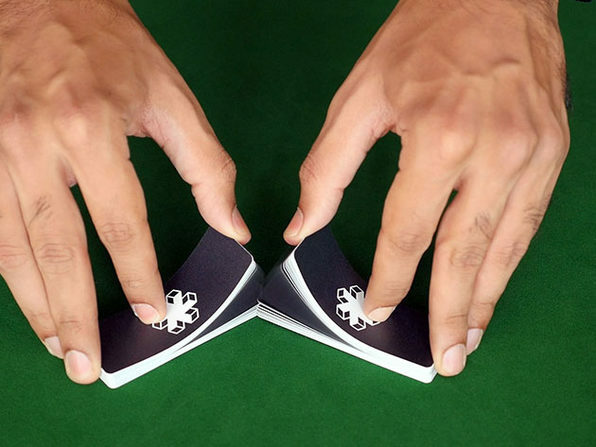 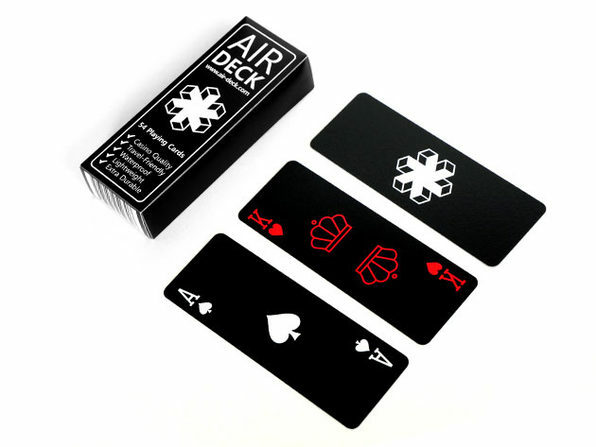 Say hello to the ultimate travel playing cards! 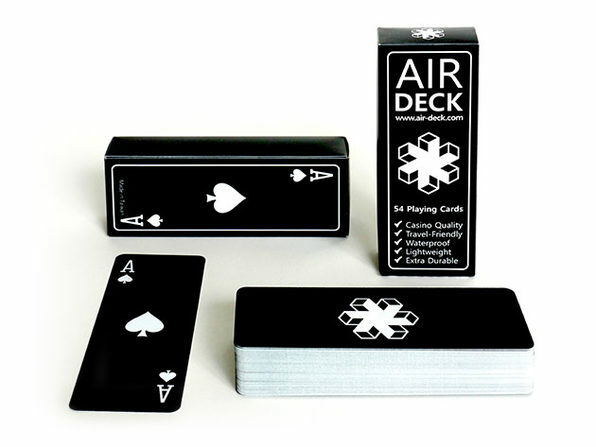 The world's first truly travel-optimized playing cards, Air Deck is waterproof, lightweight, and durable so you can play your favorite games in the pool, on the beach, on planes, at a restaurant, or anywhere else. 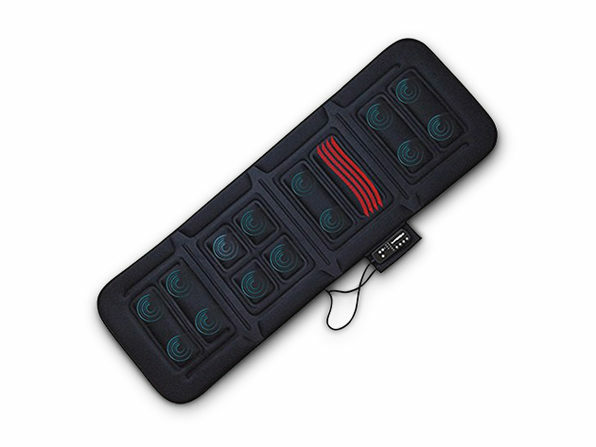 Keep a little fun in your backpack.